Are you seeking premium furniture at affordable prices? 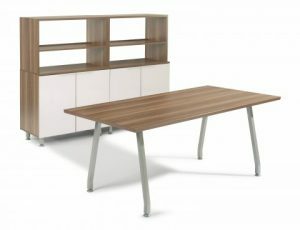 If so, you’ll want to learn more about NorthPoint Office Furniture. Since first opening our doors in 1994, we have been the go-to local office furniture company of business owners in Johns Creek, Georgia, and nearby cities. We’re proud to provide our customers with both new and used pieces that help make their workspaces productive and accommodating. In order to further serve the needs of our customers, we provide space planning services. For instance, we’ll visit our commercial clients’ place of business and help them figure out the best pieces and layout for their office. Once customers pick out the pieces they want from our local office furniture company, we can take care of the rest, including the delivery, installation, and assembly of their new furniture. If you’d like to learn more about why NorthPoint has been the preferred office furniture company of businesses in Johns Creek, GA, and surrounding areas for decades, contact us today.